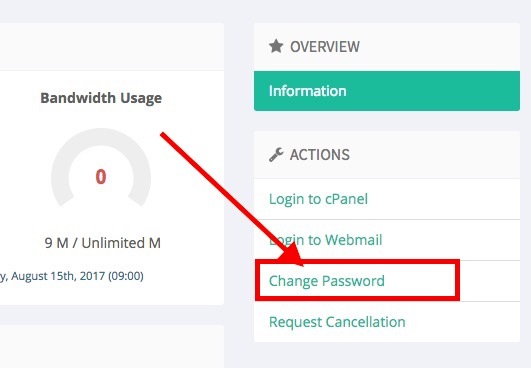 Your cPanel password can be reset from “Members Area”, In this guide, we will show you how to reset your cPanel password. 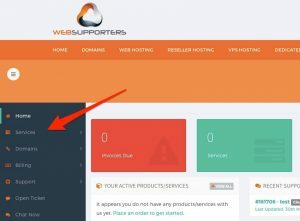 Log into your WebSupporters Members Area. Left side menu clicks on Services. Under Service, the new menu will be open. Please clicks on My Services that contains the all the cPanel accounts you wish to reset the password. The Hosting plan you purchased. Hosting plan renewal price and term. Hosting Status whether is pending, active or expired. When you click on a Manage Product on the right side of the domain name, the Product Overview window will open and show more details and options for the selected Product. From the Actions menu on the right, click Change password. In the new screen, enter the new password as you would like it to appear. 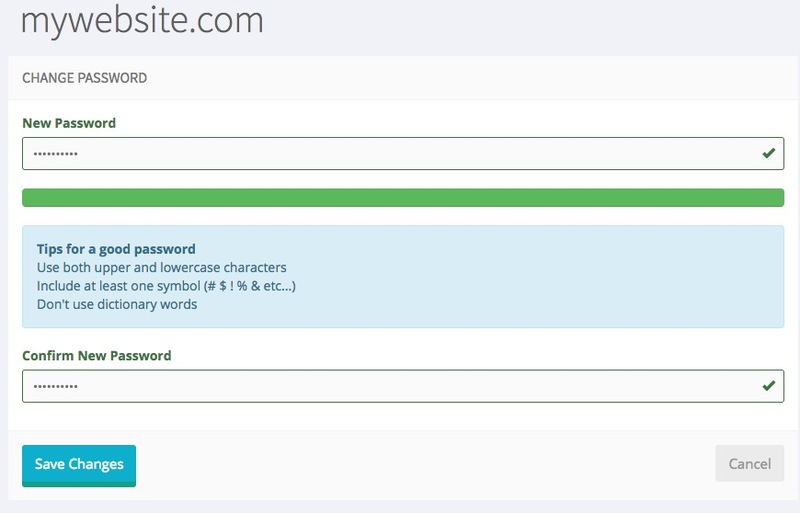 It’s very important to make sure this password fills up the green bar, as this helps protect your account. That’s it! You should now be able to login through your cPanel login URLs. 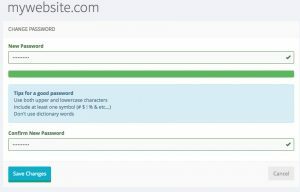 Where I Can Find Name Servers of My Hosting Account? How To Upgrade/Downgrade your Hosting Plan? 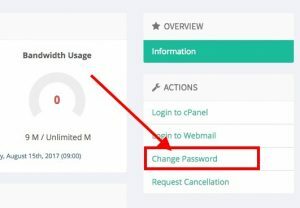 How to reset Plesk password from Members Area?